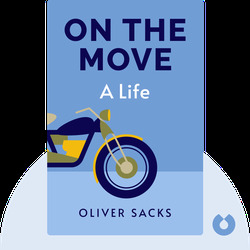 On the Move (2015) is the captivating autobiography of renowned neurologist Oliver Sacks. 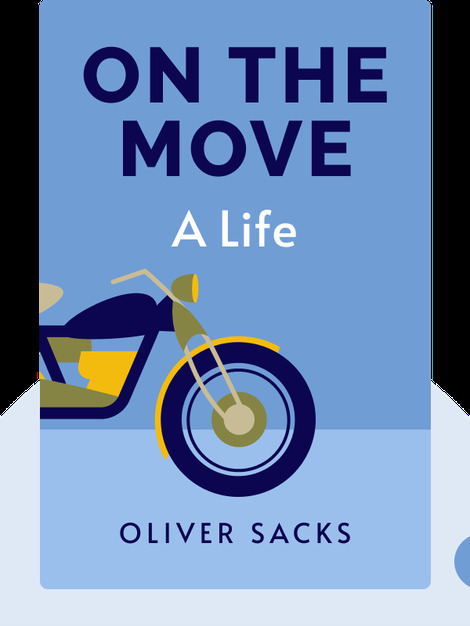 In heartwarming detail, Sacks recounts his deep restlessness toward life and career that pushed him to seek more humanity and compassion within the scientific world. Sacks never wavered in his quest to understand what makes the human mind such a fascinating thing. Neurologist and writer Oliver Sacks was once called the “poet laureate of medicine” by The New York Times. He was made a Commander of the British Empire in 2008. His other books include Musicophilia and Awakenings.